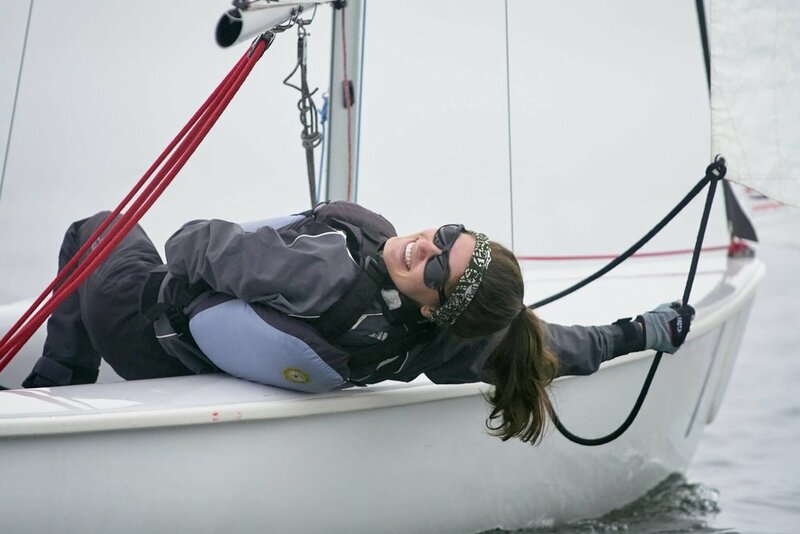 You are invited to come sail with us for our Biennial Alumni Regatta! Hosted every other year, we look forward to getting our Alumni back out on Baseline Lake for a fun-filled weekend! This year, events will take place October 12-14, the same weekend as the Michigan vs. Wisconsin Football Game. Regatta dues will cover both the tailgate and the regatta at $25. There will be an additional cost if you plan to attend the alumni dinner. If you plan to attend, please fill out our Alumni Regatta Binding Form. See below for more information! Friday October 12th will be our Alumni Dinner. 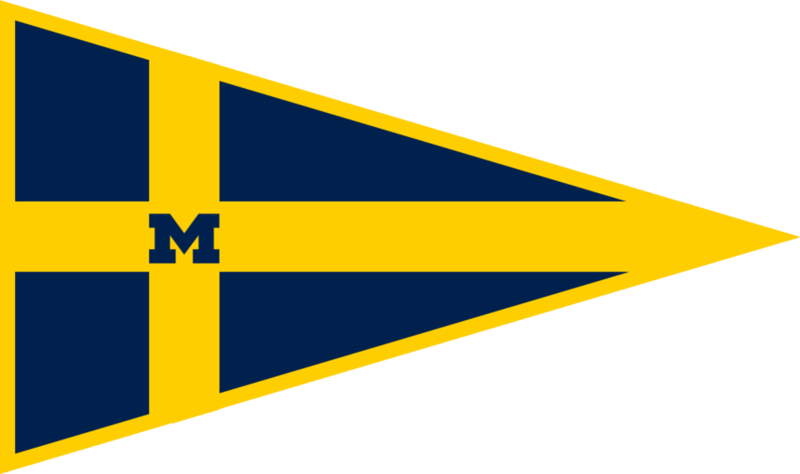 This will be a great way to catch up with other alumni and current Michigan Sailors. If you are interested in attending, there will be an additional cost determined closer to the event. We will be hosting an Alumni Tailgate for the Michigan vs Wisconsin Football Game on Saturday, October 13th. The team will provide refreshments and fun. Make sure you stop by on your way to the game! Sunday, October 14th will be the Alumni Regatta. We will have breakfast and lunch ready at Baseline Lake and racing will take place all day. Don't have someone to sail with? Don't worry, you can take one of our current sailors! If you plan to attend, please fill out out Alumni Regatta Binding Form. You can expect more details on the event soon!